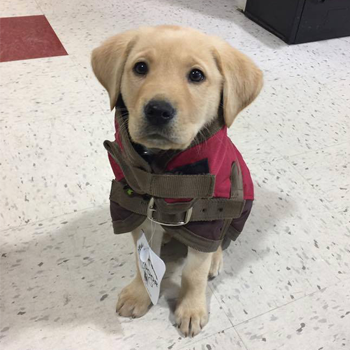 Pet Quarters operates five stores of various sizes, all located in Maine. This Maine-owned company has focused on stocking quality products, and evolving its inventory to keep up with needs and trends. Customers are a priority at Pet Quarters, and we aim for a high level of customer service. 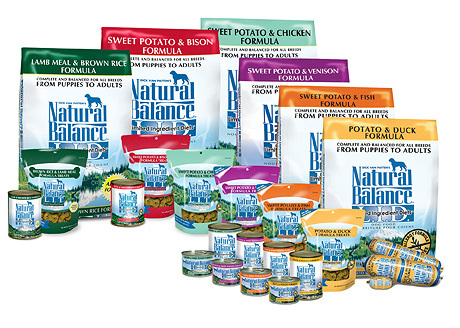 SAVE $10 ON ALL XL BAGS OF Natural Balance DOG AND CAT FOOD! They care about making the finest food you can buy for your pets because we trust them. At Natural Balance they are pet parents too, and many of them even bring their pets to work. The smiles and wagging tails never fail to add a little extra sunshine to their day. The love and friendship our pets share with us means so much, and naturally we want to show how much we love them back by feeding them only the best. KEEP UP ON INSTORE EVENTS! 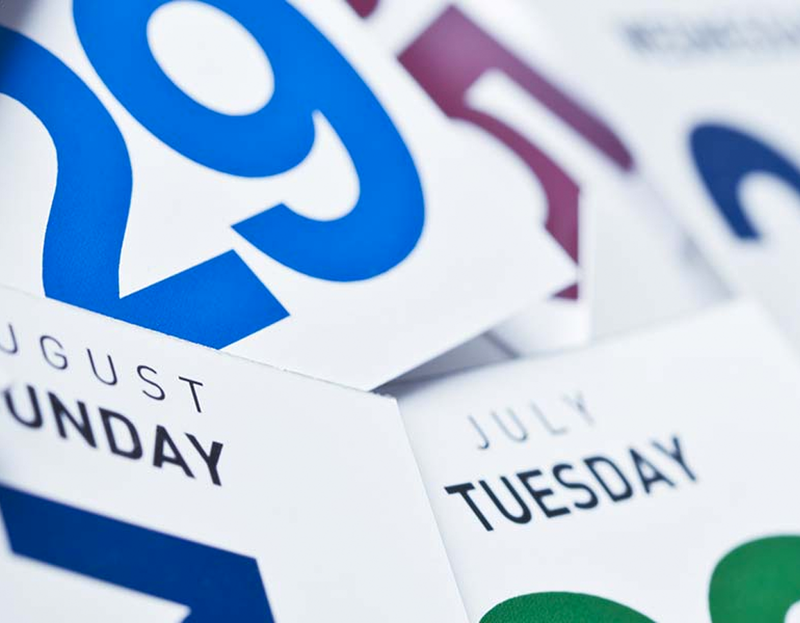 Don’t miss out on any of our upcoming events, check them all out here! Make sure you don’t miss out on a new furever friend! Stay up to date with all of our adoption events here! 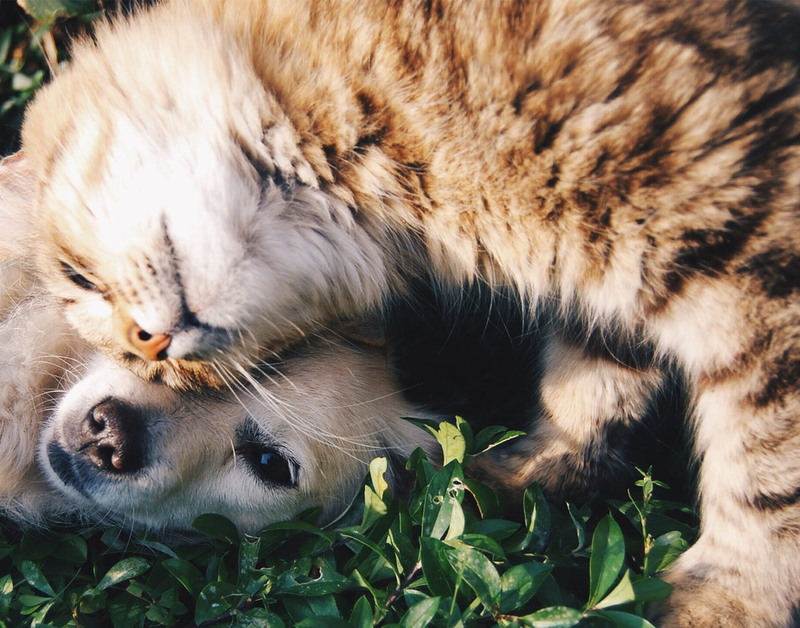 We love your pets like family, submit pictures of your fur babies showing off their Pet Quarters love!